With a name like StarTropics, you’d probably expect an Adventure Island 2D side-scrolling styled title. What you’ll find though, is something completely different. Jump into the shoes of Mike Jones as he ventures onto a tropical island to visit his uncle, Dr Steven Jones. Upon landing on the island, Mike makes a shocking discovery, his uncle is missing, and has in fact been abducted. With the help of the villagers and his uncle’s submarine, Mike has to set forth on an adventure across the south seas to different islands and rescue his uncle. 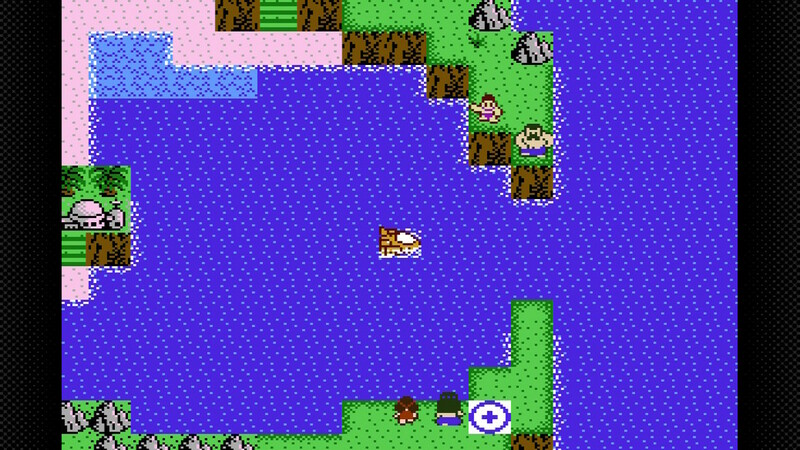 StarTropics is an action adventure game viewed from a top-down perspective. The game incorporates an open world type of map where players will see Mike from a birds-eye view while making their way from village to village or whilst travelling in the submarine across the ocean. When entering a cave or dungeon-like area the view changes to a zoomed in form, revealing more of the protagonist’s features. 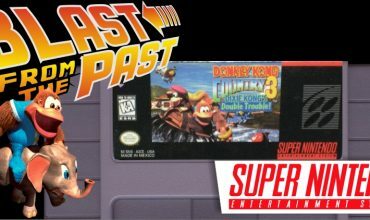 Keep in mind though that although you’ll see the protagonist in an enlarged view, it is still a game that was released in 1990 so don’t expect to see cheekbones or even the character’s mouth. Each character will guide the player by granting them clues on where to go next or what to look for. 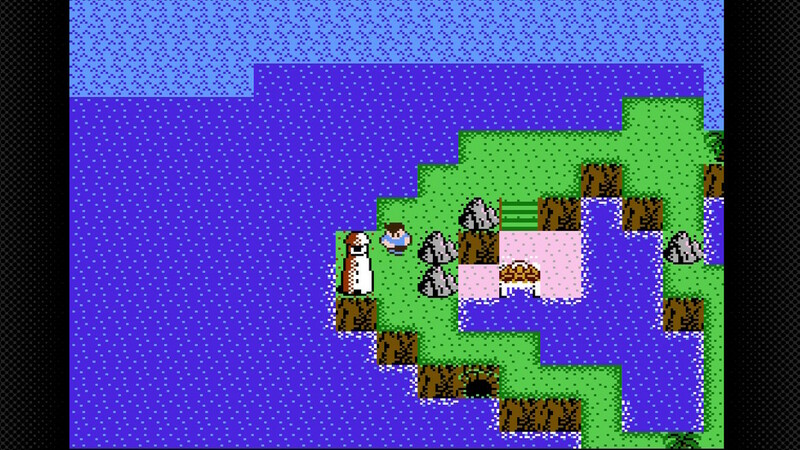 While on your adventures across the islands, players will participate in conversations with numerous non-player characters. Each character will guide the player by granting them clues on where to go next or what to look for. In a lot of the cases however, the clues are not free. It would seem that Mike is not the only one who has suffered a calamity with his Uncle gone missing. 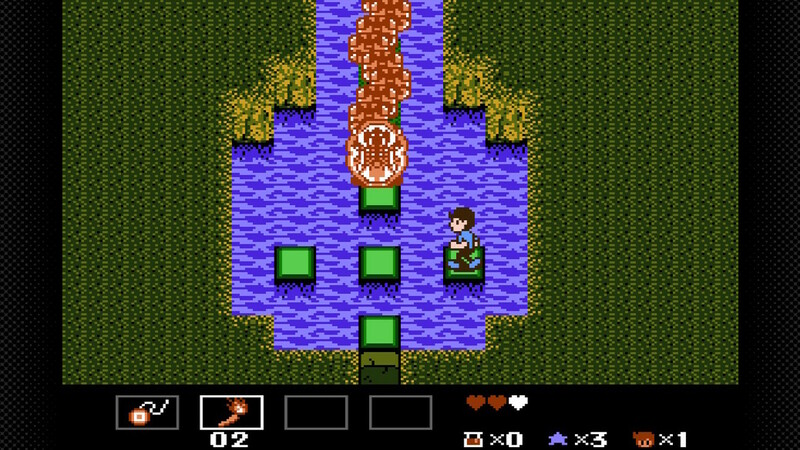 Players will have to help the non-player characters save and rescue their loved ones from similar calamities or worse. And upon successful missions, you’ll then be able to proceed further into the game. Quests or rescue missions are not the only wall of course to overcome. Mike will come across many enemies, strange enemies. Thankfully none of these encounters are random and you’ll always see the enemy beforehand. However, because the dungeon areas grant the player a screen by screen section, once you’ve entered a room within a dungeon-like area, you’ll be trapped in the room with no way out until you’ve defeated the monsters within or solved the puzzle within the room. What’s more, is that every enemy has different attack patterns. Some will charge at you in a direct line upon sight and then retreat, whereas others will run across the screen and then chase you until either you’re a ghost or they are. Some of the enemies include skeletons, snakes and even fire spirits. Each dungeon area also has boss fights that’ll prove a tad bit more challenging than clearing a room filled with enemies. Which brings us to Mikes arsenal. Although Mike doesn’t need to worry too much in the open map world area, within the dungeons as mentioned above, are dangers at every corner. Thankfully Mike has an incredible arsenal of weapons and tricks up his sleeve. One of the most effective tools in the game…a yo-yo. The yo-yo is given to Mike early on in the game and is capable of hitting anything within a two space radius in front of Mike. The best part about the yo-yo, unlike the other weapons, is that it doesn’t have a limited number of uses. Other weapons include a baseball bat, slingshot and fire torches, although I didn’t find myself using them as much as the yo-yo, and its upgrade. Weapons aren’t the only aid Mike has though. 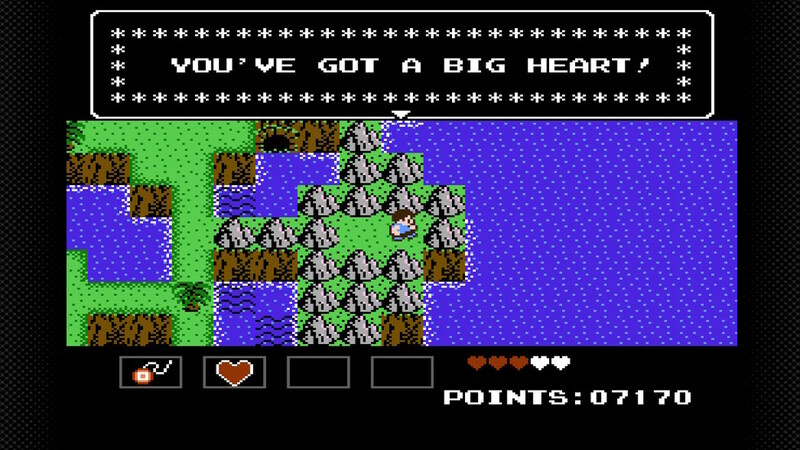 Across secret and hidden areas in the open map area, players can find large hearts. When collected this will increase Mike’s health by an additional heart. Mike also has access to items within the dungeon areas that will grant the player additional lives and restoration of health. 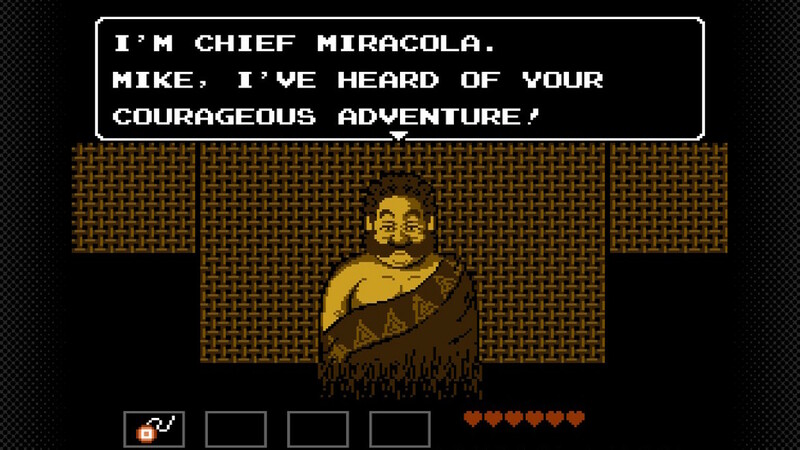 All in all StarTropics starts off slow but grows into an incredible adventure. 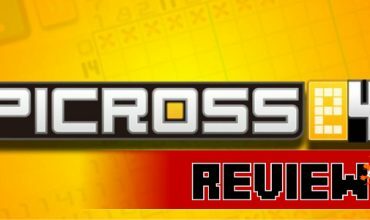 The puzzles are light, yet entertaining. There’s plenty of enemies to keep the hair loss to a decent amount, along with challenging yet rewarding boss battles. The NPCs are also quite entertaining at times, so it’ll be rewarding to speak to as many of them as you can. The music is fun and catchy, with a theme that goes well with the tropical setting. The aesthetics however, isn’t anything to sing about, but I’m certain that back in 1990, it must have been impressive. 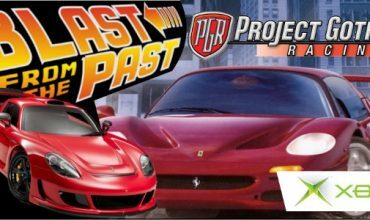 If you love retro titles and a fan of action adventure titles, this is a must try for you. Join Mike in not only saving his Uncle but the world itself. Equip your yo-yo and travel across the tropical islands to battle against monsters and ghostly enemies, in a tropical adventure from the stars.